ABLE are the exclusive UK distributor of the Canty Sugarscope, which is a high speed video system that captures and displays live video images of sugar crystals in a sugar pan under process conditions for blur-free, flicker-free process monitoring. The Sugarscope features a unique, high magnification lens that views particles as small as 1 micron, manual zoom controls to widen the view angle to 1000 microns. 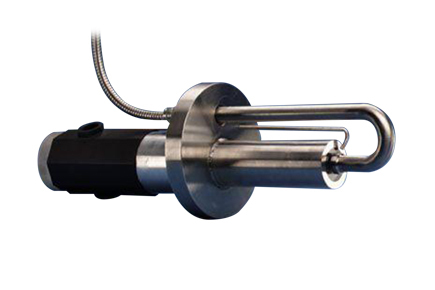 No sampling is required – the process is continually monitored under pressure and temperature.